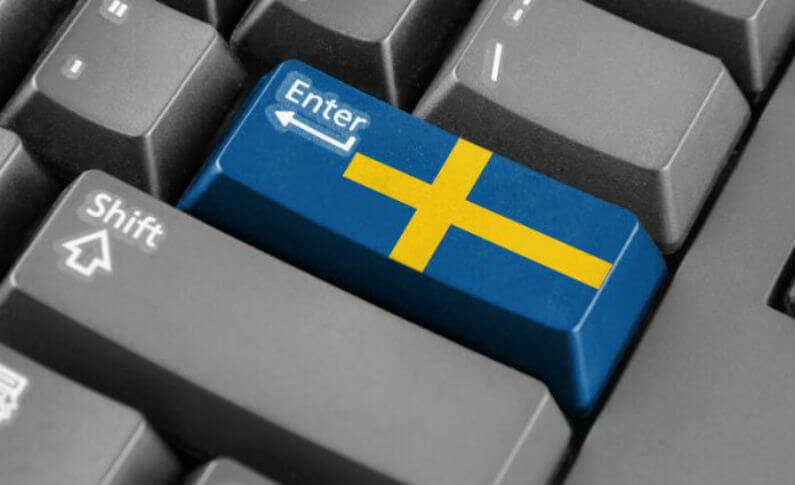 The Swedish Gambling Authority (SGA) has joined the ranks of top licensing bodies like the Malta Gaming Authority (MGA) and the UK Gambling Commission in regulating their respective markets through the issuance of approved licenses. And during the last week of November 2018, the newly-minted licensing body has announced the first few licenses that it has approved in the quest to regulate the market. Among the first few names that were given the licenses to operate are Betsson, Casumo, Bet365, and LeoVegas. 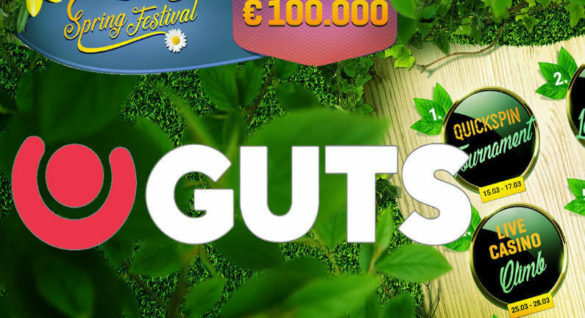 These are some of the best-known casinos operating within the European Union and have plans to take the Swedish gaming industry. The announcement of the first few approved licenses caps a busy 2019 for the Swedish gaming industry that’s filled with hope, anticipation, and excitement among stakeholders. It was on June 7, 2018 that the Swedish Parliament approved the law, and applications were officially received last August 1, 2018. With the first batch licenses announced, the Swedish Gaming Authority has officially paved the way for a more open market. The authority has received more than 95 applications as of today, and more than 70 of the applicants are focused on the highly competitive online gaming market. These numbers may actually understate the true volume of applications since one applicant may own a number of brands. 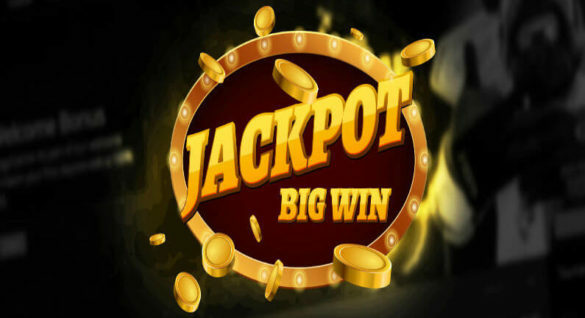 Of the dozens of applications received, the most popular online gaming companies that have received the most attention are Casumo, LeoVegas, and Betsson. These are three of the most popular online casinos today and currently favored by a majority of Swedish players. Although Casumo and LeoVegas have officially received their licenses to operate, the validity of the licenses has been reduced to two years instead of the maximum five years. According to reports, the validity of the license has been cut because of the reported transgressions in other markets. This is part of the policy of the licensing body to carefully screen the applicants and ensure that they will comply with all the regulatory requirements. 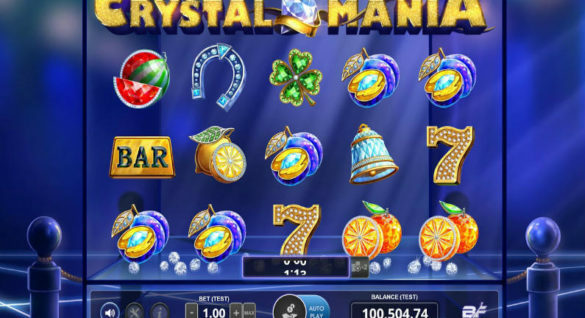 According to Patrik Gustavson, Head of Operations of the Swedish Gambling Authority, they will continue to review the applications and the notifications shall be announced in the next few weeks depending on the complexity of the cases. In the case of Casumo and LeoVegas, the body has found infringements and these were used as the basis in granting licenses for a shorter period of time. Also, all licensed companies are mandated to join Spelpaus.se as part of its commitment to promote responsible gaming and the use of the self-exclusion system. Licensed operators are also advised to put three logos at the top of their websites so that players can easily check and access the tools when required. For further knowledge when having gambling difficulties – visit our Responsible Gambling page. What Happens Next for Licensed Companies? The body is continuously reviewing the applications for licenses and as of the last update, 18 licenses have been approved and released. All licenses approved by the Swedish Gaming Authority will take effect starting January 1, 2019.